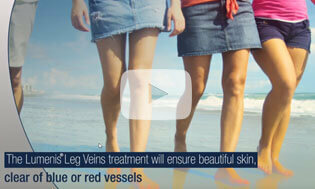 Leg veins treatment with laser, using Lumenis M22. 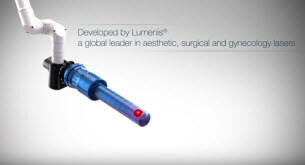 Lumenis Optima IPL treatment provides improvement for pigmentation, age/sun spots, broken capillaries and overall skin appearance. 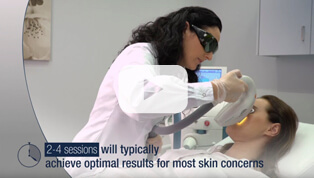 A gentle treatment that removes skin imperfections and stimulates collagen and elastic fiber production. 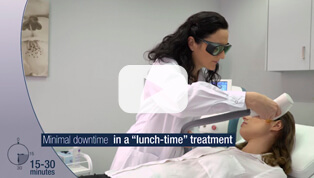 Fast “lunch-time” procedure with no downtime.